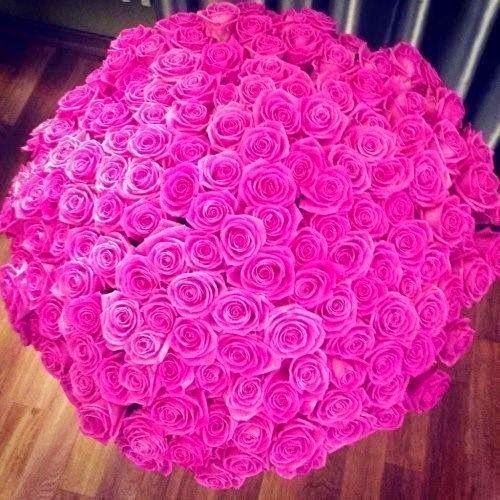 Valentine's day is a lovely event where roses are sent from a secret admirer, gifts are exchanged between lovers and couples enjoy romantic candle-lit dinners. But all the cliche things are just so passe ! Are you looking for NEW sweet ideas for celebrating Valentine's day with your loved one, family, and friends. Show your love with heartfelt personalized romantic gifts! Treat your loved ones to a gift you know they'll like! Try as a gift for a birthday, thank you, graduation, wedding, holiday or Valentine’s Day. Great for all the gorgeous ladies in your life. Simply gift a Lakmé Salon gift card and leave the rest to them. Whats More !! Lakme Salon Gift Cards have 12 months validity from the day of purchase at no additional fees. So stress no more to find a perfect gifting option. 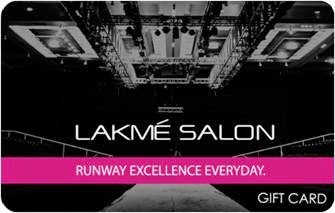 “Lakme Salon Gift Cards” are the way to go.